Vancouver-based musician/philanthropist Ray Holroyd started up his non-profit Revolution Harmony record label in 2011 with the goal to promote music and donate the proceeds to charity, and he'll do just that this summer via an all-star single featuring Serj Tankian, Emperor's Ihsahn and local hero Devin Townsend called "We Are." 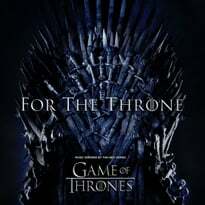 A press release notes the song drops July 18, and that it's based on the core beliefs of the label, "that musical harmony has the power to inspire a revolution towards societal harmony." Holroyd wrote the song in Vancouver, and had Tankian and Ihsahn contribute vocals, with Towsend playing guitar solos. 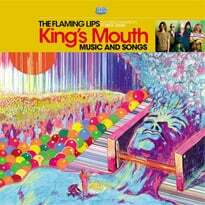 The song also features Stefan Loh on guitars, and Abbie Johnson on vocals. Recording sessions took place in North America, England, Norway and New Zealand, and the results were then mixed in London by Rohan Onraet (Slipknot, Machine Head) and mastered by Ted Jensen (Green Day, Muse) in New York. The song is being dedicated to Nelson Mandela and the late South African musician Lucky Dube, with proceeds being donated to Buskaid, a charity that "provides free music lessons and instruments to children in the townships of South Africa." Fittingly, the song launches worldwide on Mandela Day. "I was born and raised in Cape Town, South Africa, down the road from the Khayelitsha township, and was so incredibly fortunate to have lived in an environment where I had the privilege of playing and learning music from a young age," Holroyd said in a statement. "I feel that it is absolutely vital to provide the same opportunity to all underprivileged children." 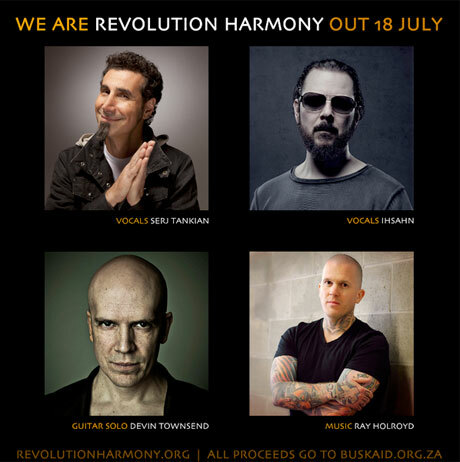 Tankian added: "It has been an absolute honour being involved with the Revolution Harmony project to bring much needed financial aid to Buskaid in South Africa. Music has saved my life and has the potential to create positive change in all those young kids struggling to make themselves heard and to survive." While "We Are" doesn't arrive for another couple of months, he described the song as "a musical collage of complex yet moving colors intertwining genres and vibes."